Colin Shepherd, your host and proprietor of Shepherd's Inn, has a unique vision of what good service should be. 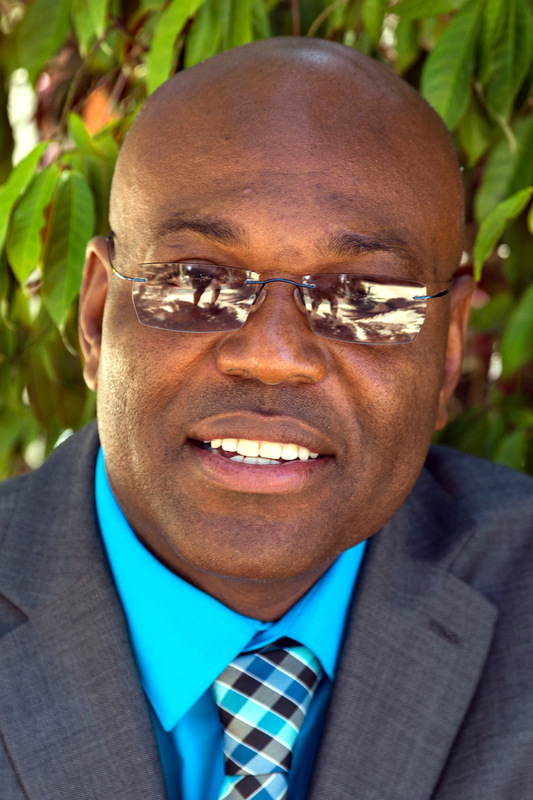 He previously stamped this vision on Sheppy's Auto Rentals, which he built from small beginnings into one of Tobago's leading auto rental companies. He now brings this unique vision to The Shepherd's Inn and believes that the hotel will change the face of hospitality accommodation in Tobago. His vision is simple: "Each and every one of our guests are the most important people in the world. We will make every effort imaginable to treat them well and give them the ultimate in service so that they want for nothing during their stay in Tobago." Colin grew up in the District of Delaford, a small fishing community set in the hills above King's Bay on the Atlantic north coast of Tobago. Delaford, known as 'Delas' to the locals, has a rich history and many landmarks, some of which will become familiar to you during your stay at the inn. Colin Shepherd is very proud of the village where he became a man. As a boy he raised pigs and goats and made a living from selling their meat and milk. The name Irwin, which in Old English means "Boars Friend", is his homage to the pigs that provided his needs and those of his family. Hence the full name of the hotel: The Irwin Shepherd's Inn Tobago. Because of his significant childhood, Colin has name every room and cabana of the hotel after places in, or close to, Delaford. These names and details of the places to which they refer are available in a short video produced for the official opening of the hotel at the end of January 2016 and available in our Video gallery pages. Our charming hotels was originally one of Tobago's most popular small hotels: The Toucan Inn and associated restaurant, Bonkers. Following closure of the Toucan Inn in late 2014, Colin purchased the premises. After five months of major refurbishment, the new Shepherd's Inn enjoyed a grand opening at the end of January 2016. We would like to introduce a few key members of the Shepherd's Inn team. 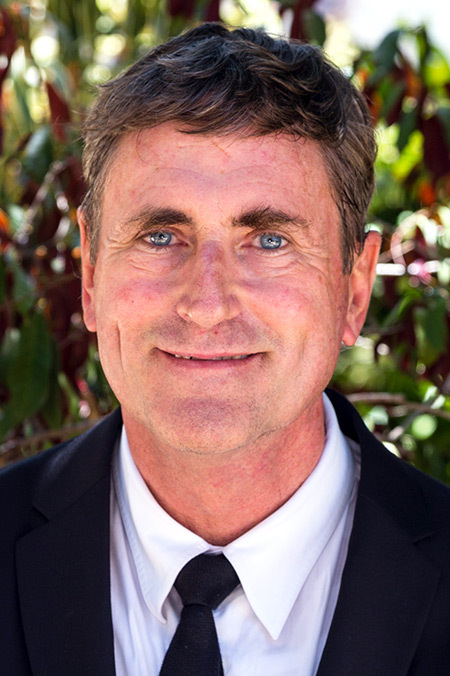 Originally from Canada, Hugh has worked in the local tourism industry for more than 15 years. He has travelled the world and stayed in many top class hotels, so appreciates the vital importance of high service levels. He was the manager of Top O' Tobago for more than 10 years and, more recently, Property Manager at the Kariwak Village Hotel. Personal Assistant to the M.D. July-Ann worked in the banking industry for 23 years, managing the portfolios of business clientele. She accumulated a vast amount of financial knowledge and, most importantly, dealing with the high expectations of clients and their experience with the establishment. She is currently also pursuing a BSc in Accounting at the UWI Open Campus. 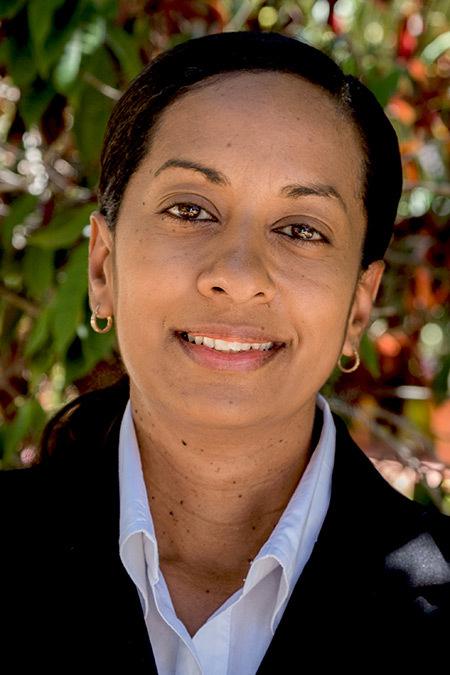 Lisa has worked in Tobago's hotel industry since 1999 and never even considered a different career path as she has developed a true passion for the hospitality industry. "To see that you've genuinely delighted a guest, or given them a memorable experience at your property, it's just something that all of us in this industry should have: Passion". 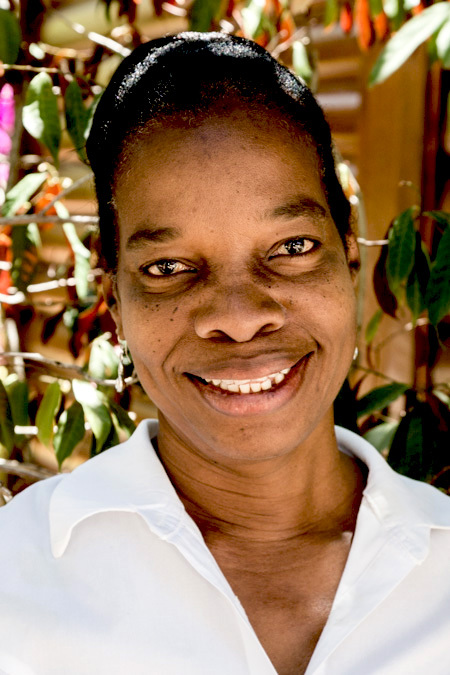 Leslie has worked in Tobago's tourism industry for more than 20 years. 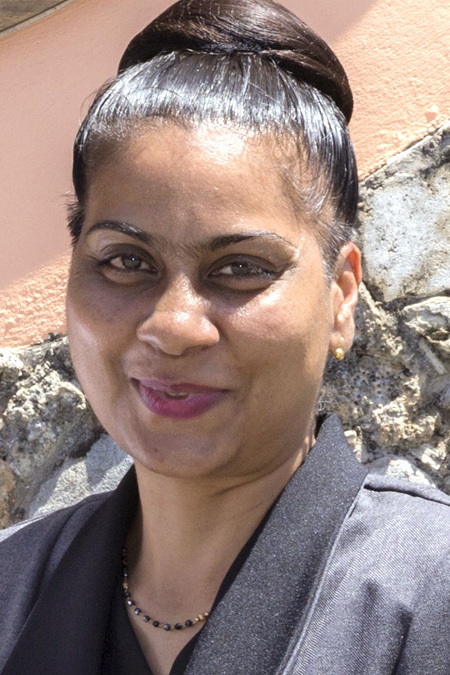 During those years, and before joining the team at Shepherd's Inn as Housekeeping Manager, she worked in the housekeeping departments of three very different Tobago hotels - the Mt.Irvine Hotel, the Palm Tree Hotel and, more recently, the Kariwak Hotel.